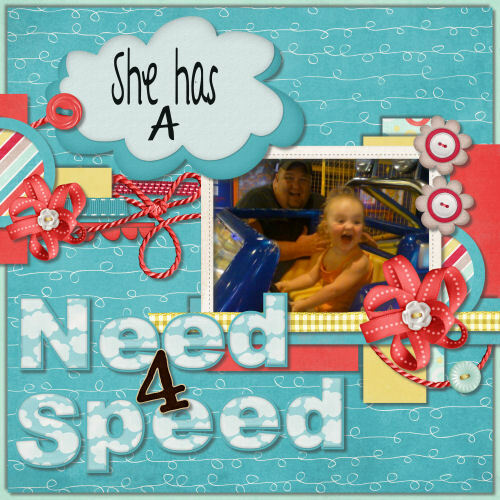 Bits & Scraps Of My Life: Digitally Sweet Challenges #4 Ribbons! 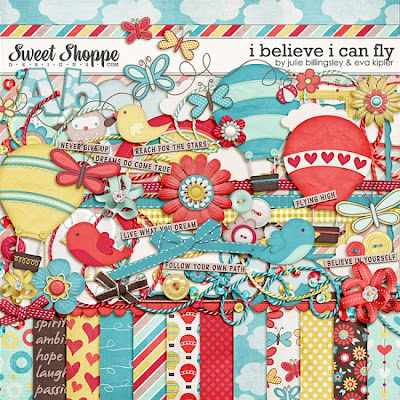 Digitally Sweet Challenges #4 Ribbons! TGIF!!! Oh my goodness, I know I say this every week but this week I am especially thankful!!! I had a lot of fun creating this layout and it's one of those rare gems that come together almost effortlessly. The real star is the photo tho.......seriously :) I am getting quite the rep as a "Facebook bandit"......lol....meaning I often snag photos of family and friends from their Facebook profiles and use them....and yes they know......lol. My cousin told me she actually giggles when she is uploading photos and says to her hubby, "Ohhh I hope Tina will scrap this one!!" And this is one of those that as soon as I saw it I went for it......lol. I created it my layout using PSPX and the journaling font is "A Year With No Rain" Kinda depressing sounding huh? lol But it's super cute and reminds me of a child's handwriting. And in case you are having trouble finding my ribbons......I have ribbon flowers, some string and a couple of traditional looking ribbons in a solid and gingham. I thank you so much for dropping in and visiting with me today! I'm caught up for another week so I think I am gonna play a bit and find some challenges to tackle before they end on Monday!! Have a great day and enjoy your Friday!!! Loveeeeeeeeee this!!! LOVE LOVE LOVE the colors, the cloud and that photo is sooooooooooooooo sweet!!!!!!!! You really showcased this LO! That face is just priceless! You get another smiley face! That layout is too cute! The look on her face is absolutely priceless. I think she likes it!!! LOL P.S. I'm a total Facebook photo bandit too. Nothing wrong with that!